The focus of the young twos program is social and emotional development. Learning to play cooperatively with peers and adjusting to separation from a parent are key goals. Gross motor skills are practiced on the playground slides and tricycles while fine motor skills are developed through play dough, puzzles, painting, and drawing. Literacy skills are enhanced through stories, fingerplays, and songs. This program provides an opportunity for our youngest students to develop friendships and become accustomed to a loving school environment. Our toddler program focuses on learning to play and playing to learn. A variety of developmentally appropriate experiences provide opportunities for our young children to draw, paint, listen to stories, work with manipulative materials to understand basic number concepts, make music, and explore the world around them. The classrooms provide a climate of confidence that will help children develop self-help skills and independence. A typical day includes an art project, painting at the easel, time to play in a child-selected center, recess time on the playground, circle time, snack time, and either a Music, Spanish, or Library class. A three-year-old child’s day includes circle and calendar time, small-group teacher directed activities, snack time, daily story time, and center time. Spanish, Library, and Music classes are held once a week. 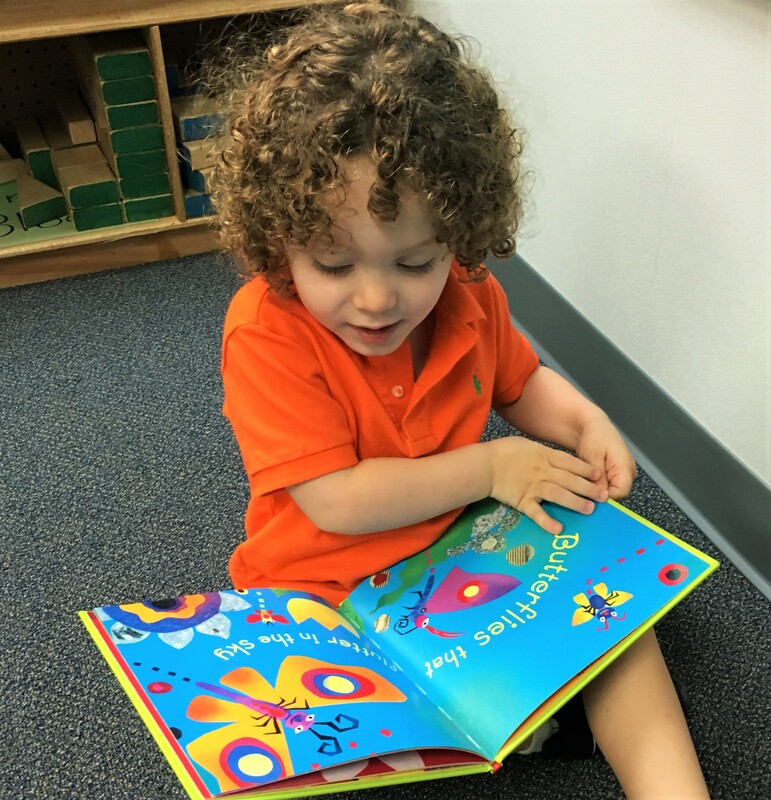 Reading readiness is taught through an emphasis on storytelling, letter recognition, rhyming, and phoneme activities. Math readiness is discovered through center games and puzzles, sorting, counting, and classifying activities. Thematic units serve as the core of the curriculum providing educational and engaging topics of study. Through hands-on activities and small group work, each Pre-K child enjoys a busy and productive day. 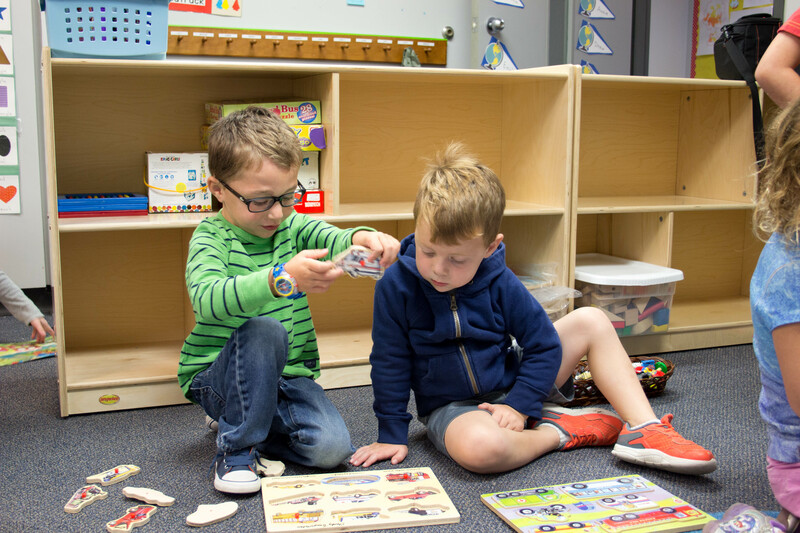 The children gain knowledge from their unit studies, explore social relationships, learn to express themselves clearly, and discover letters and numbers. The use of manipulatives, puzzles, art supplies, and writing tools build fine motor skills. Handwriting begins formally using the Handwriting Without Tears curriculum. Group counting, sorting and classifying activities, and numeral formation exercises are included. 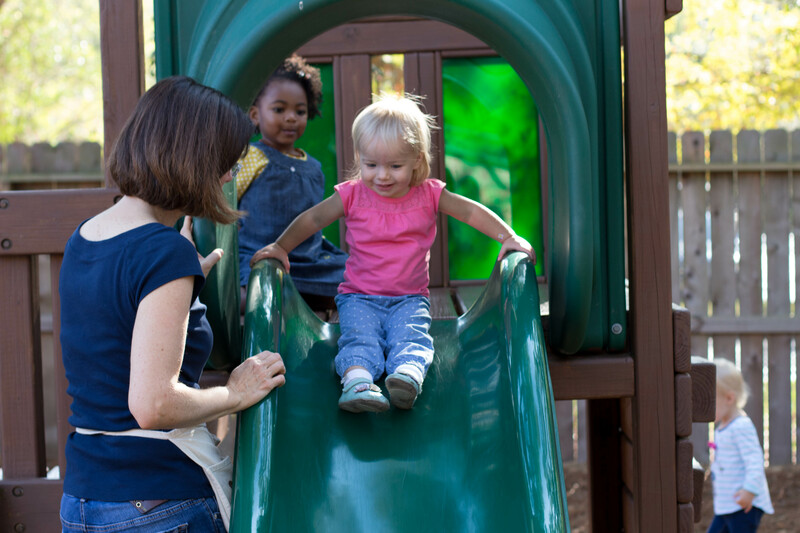 On the playground, the children develop large motor skills as they run, jump, and climb. The Pre-K curriculum also includes lessons on values and service to others. These young children build a foundation that will ensure they are prepared to excel in the next steps of their educational journey. NEW for the 2019-2020 school year! It is a child’s developmental age, not chronological age, which determines readiness for school. 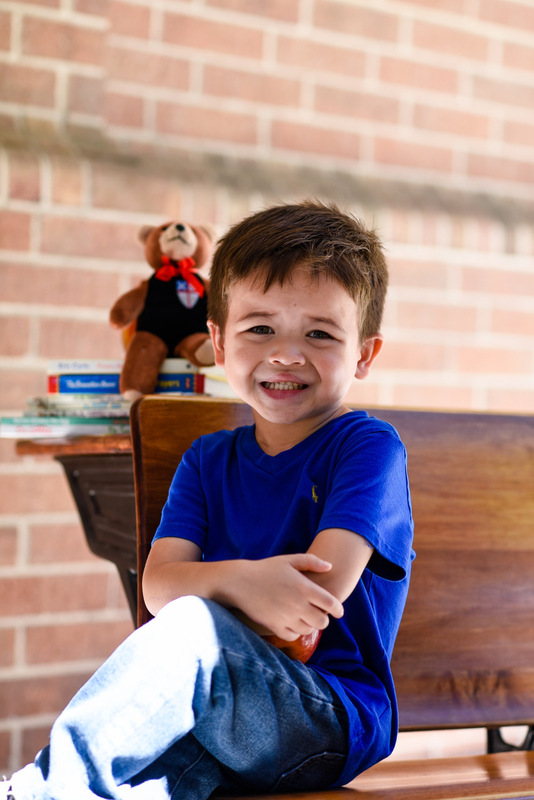 Give your child time to grow emotionally, socially, intellectually, and physically in a program dedicated to meeting individual needs through positive socialization, hands-on learning, and emergent literacy. Give your child the time and space to build confidence and independence for future success. Please note that children must be 5 years old by October 31 to enroll in Junior Kindergarten. Pre-Kindergarten program and assist them in “leaping” successfully into their academic future. 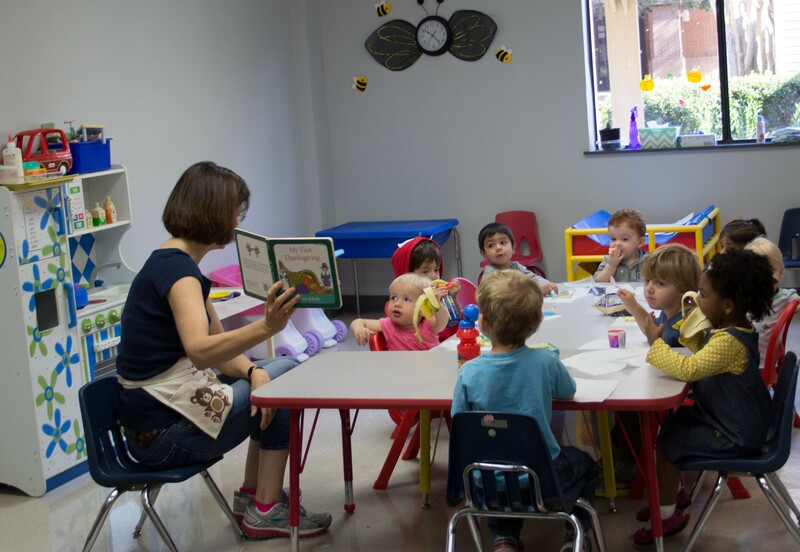 As an added benefit to our parents, TEDS offers a supervised lunch and childcare program Monday-Thursday until 2:00 p.m. Semester- long enrichment classes are also offered during this time. Class options vary but may include Junior Chef Academy, Science, Art Masterpiece, or Gymnastics. Please contact the School Office for details.